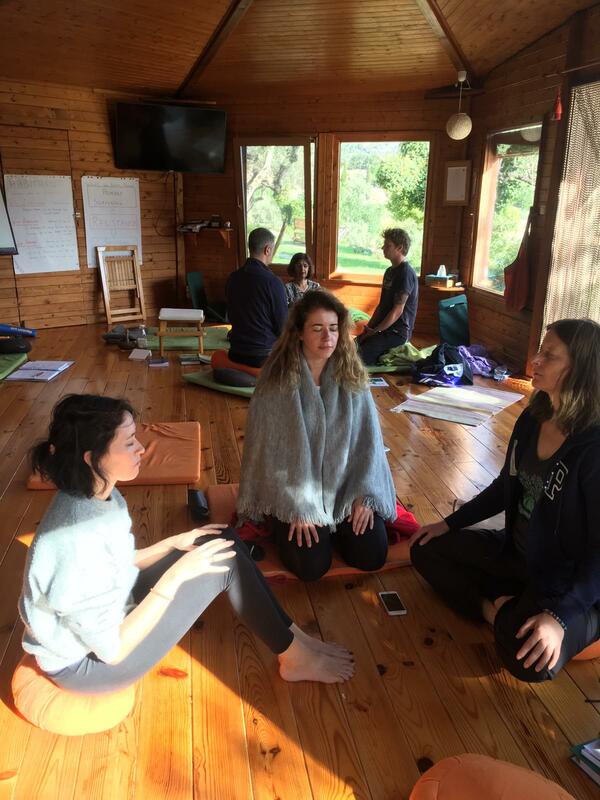 You will learn to teach the core meditation practices and develop and practice the skill of facilitating Inquiry - a key part of the group learning process. There will also be in-depth discussion and exploration of the Curriculum of the 8-week MBSR course including group exercises contained in the course and reflection on how to teach them. The practices, foundational skills and approaches you will learn are common to both MBSR and MBCT. This is the first step in learning how to teach mindfulness. The Foundation course is an opportunity to engage in a personal and group process designed to facilitate a deepening of your personal mindfulness practice and develop your skills in teaching mindfulness-based approaches. It can be taken as a stand-alone Further Training, Continued Professional Development (CPD) or Continued Education Units (CEU) for those wishing to add Mindfulness-based approaches to their profession or teaching, or as part of the full Qualified Mindfulness MBSR Teacher Training. 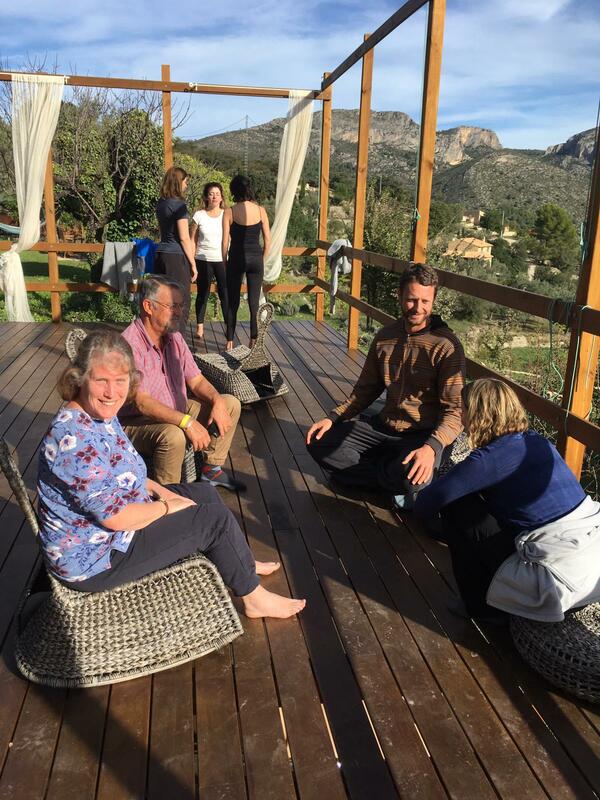 Teacher Training Retreat, level 1 is an intensive experiential training course offering space for inspiration, learning and the co-creation of a supportive circle of community that is designed to immerse participants in the principles and practice of mindfulness-based teaching. We also include in-depth workshops on Mindful Movement and Inquiry which often have to be taken as separate courses. Teacher Training Retreat, level 1 the focus of this foundation course is to deepen your personal practice and learn how to teach the MBSR core practices, (see more details below) We will also explore the theories and intentions of the Inquiry process as a core element of MBSR & MBCT and practice inquiry in small groups. In a safe and nurturing environment, we will assist you in cultivating your skills and you will receive feedback and assessment MBI-TAC from Bodhin and the team to support your development. Trauma-Sensitive Mindfulness:- An estimated 90% of the world's population will be exposed to a traumatic event over the course of their lives (Frans, Rimmo, Aberg & Fredrikson, 2005) and up to 20% of us will develop post-traumatic stress. This means that anywhere mindfulness is being practised, someone in the room is likely to be struggling with trauma. To address this, we also explore how to teach the general public in a trauma-informed way to minimize the potential dangers of mindfulness. The course is experienced in a retreat environment to develop and support the deepening of your personal mindfulness practice. During the week, there will be regular periods of silence – and a silent led practice day. The course is designed and guided to create a group learning process that feels safe in an open, spacious and supportive environment. Our curriculum follows the UMASS CFM curriculum and also the UK Good Practice guidelines for Teaching Mindfulness and Mindfulness Teachers used by institutions such as UMASS, Bangor, Exeter and Oxford Universities and is based on the standard MBSR week course taught around the world. Regarding teaching practice, skills are practised on peers with feedback from trainers (Teach-backs). Every afternoon you will be given the opportunity of teaching a 20-minute version of the MBSR core practice that was explored during the morning session. To safely support your development these Teach-backs will be in small groups with peer feedback and also you will also be assessed during the course by Bodhin and the team following the MBI-TAC guidelines for MBSR Teachers (Mindfulness-based Intervention Teaching Assessment Criteria). At the end of the module, you will also have a 15 minute 1-1 to discuss your next development steps. Includes Assessment with the MBI-TAC, the 6 domains. To develop competencies to teach the MBSR course from beginner to advanced beginner. Experienced the curriculum and themes of Mindfulness-Based Stress Reduction as outlined by CFM Umass. Some of the ethical issues which arise in this work. MBSR Level 1 Pre-course study. 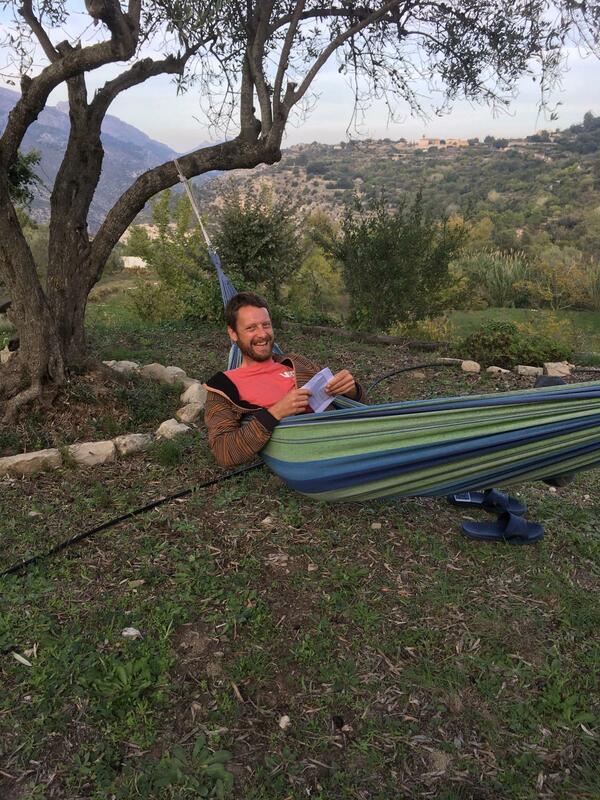 Completing pre-course MBSR Meditation practices using the MP3's provided with completion of a Reflective MBSR Journal. We will send out 8 weekly emails before the start of the course to help you prepare. The trainers on the programme are all graduates of Mindful Academy Solterreno. The trainers have been extensively trained and engage in a rigorous ongoing process of training and supervision, including Train-the-Trainer Retreats.